Through the use of creative conceits, Noilin O Kelly pursues the occurrence of the uncanny, strange and a sense of ‘other’ within her practice. She is interested in the bodily responses produced by contact with the abject and the uncanny, particularly through the exploration of alternate concepts of space. Spaces that are simultaneously physical and mental, which occupy a place in the world, neither here nor there, mythical or reality and where norms of behaviour are suspended. 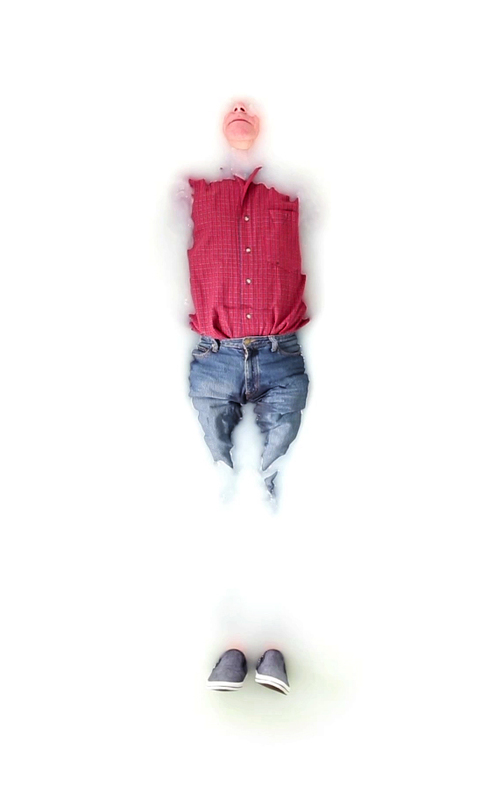 Noilin creates experimental media based work which is site and sensory responsive and which requires both physical participation and social engagement. Large scale installation, photography and video continuously reference duplicity, complicity, repetition and mirror imagery in order to participate in a separate lived reality. She examines whether lens based media creates a separate space, a heteroptian space, in order to answer questions relating to our own existence or place in the world. Noilin graduated with an MFA from Central Saint Martin’s College of Art and Design in London and have exhibited extensively including shows in London, Dublin, Berlin, Italy and Beijing, China. She is currently undertaking a PhD Fine Art in NCAD, Dublin, Ireland. This residency in supported in part by AAI’s ongoing studio partnership with Residency Unlimited. 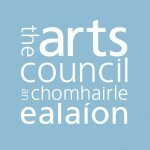 Noilin O Kelly’s residency has been made possible by The Arts Council of Ireland.